Bliss Bakery is a local cafe and bistro with six locations around the region. As the business grows, they needed a modern look to grow with it. They wanted to be more memorable, and easier to distinguish from the competition. The branding process is achieved through extensive research of the business, its values and what they hope to represent to their clientele. We took their current logo, and simplified it to keep everything that worked, and refine what didn’t. This new logo is clean, clear and represents the history of Bliss. 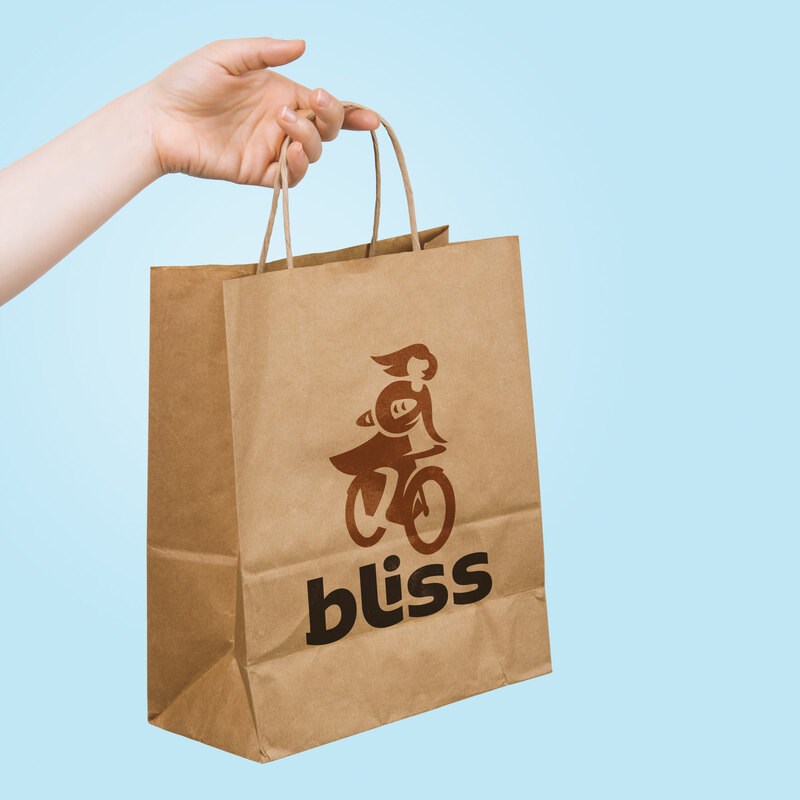 Brandnetic Studios wanted every location, cup, sign and package to be easily distinguishable for Bliss Bakery. The logo, colours, patterns and placement is consistent across every piece of marketing material for this reason. Marketing a cafe location doesn’t need to be as complicated as the baked goods. Keeping it simple and elegant often works best, and we achieved this with Bliss Bakery.